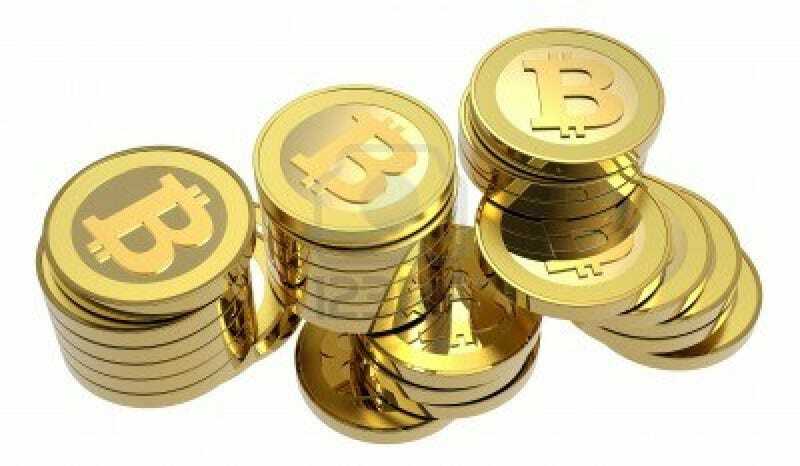 I was google image searching bitcoin for...reasons and I got a lot of images of actual coins. What's the deal there? I thought the whole point was that they weren't actual coins? Just to be clear I'm not for or against bitcoins. I seek only truth.